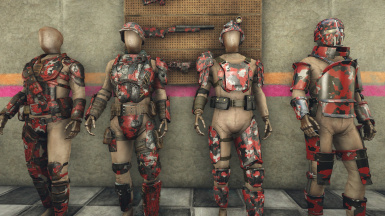 Various Camo and colorful Armor paints! 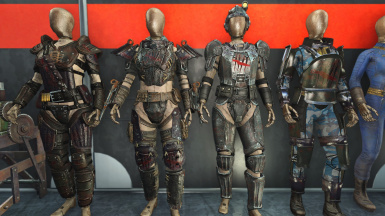 Carbon Fiber Skin can now be applied to Metal and Leather Armors. 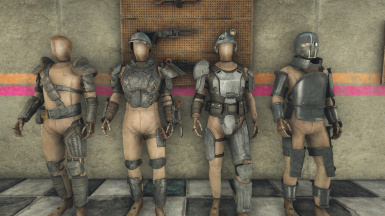 Numbered Sorting categories replaced with Named categories. 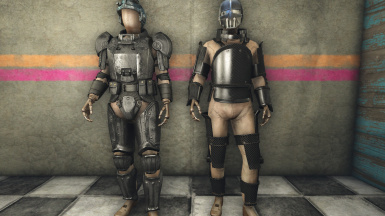 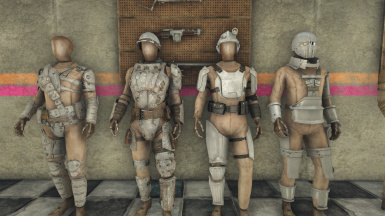 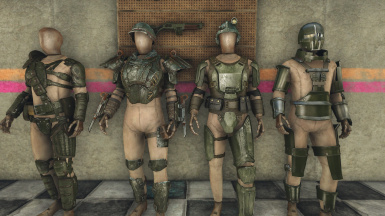 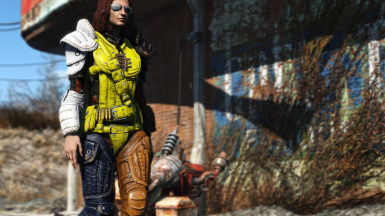 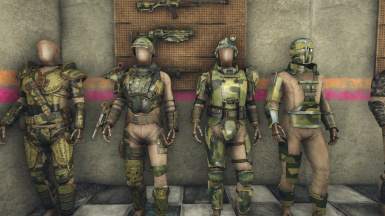 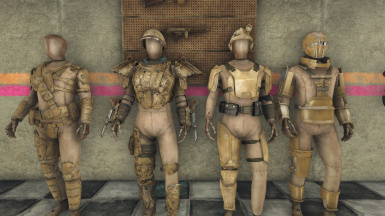 Support for adding skins to Chest Plate on the Minuteman General's Outfit if using AWKCR/Armorsmith version 5.0 or higher. 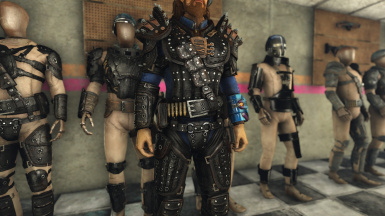 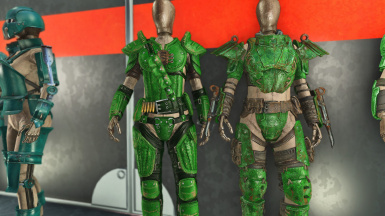 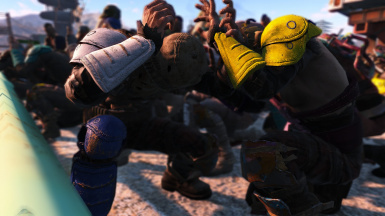 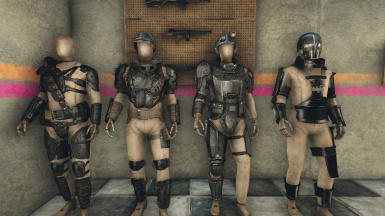 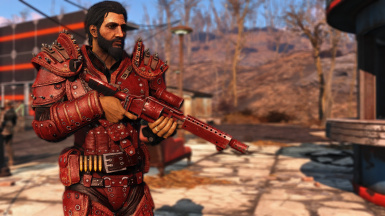 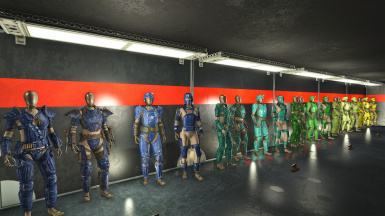 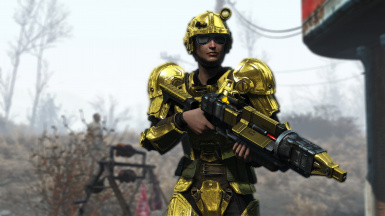 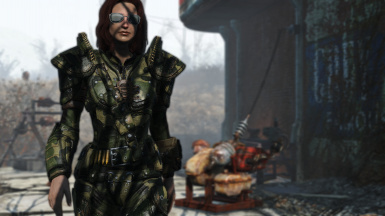 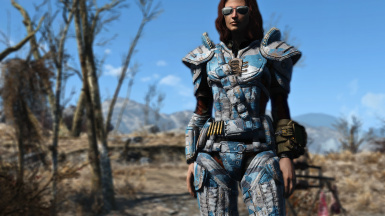 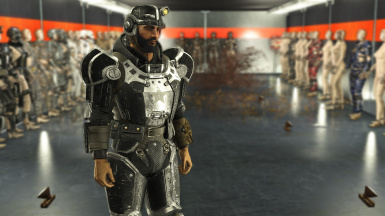 Utilizing the Creation Club Armor Paint Framework This mod adds several new Color and Camo armor paint options. 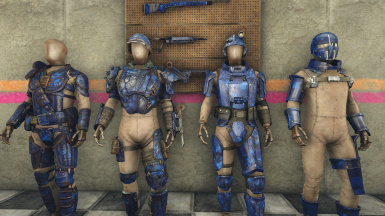 This was made as a companion to my Weapon Skins mod so you can have a matching look. 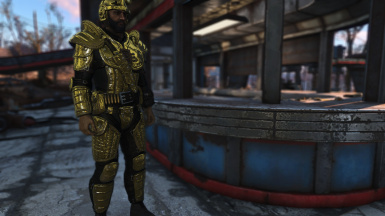 This does use the CC armor paint framework so if you have any conflict causing CC Armor skins to not work it will effect this mod as well. 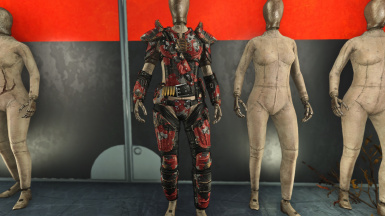 This Patch will fix most compatibility issues﻿. 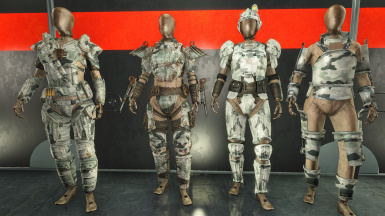 Please try this FIRST before complaining in the comments about skins not working. 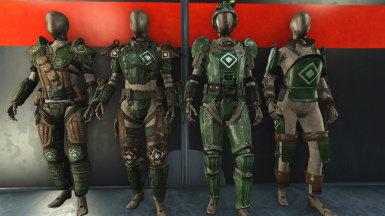 Customize the look of your armor with new paint options! 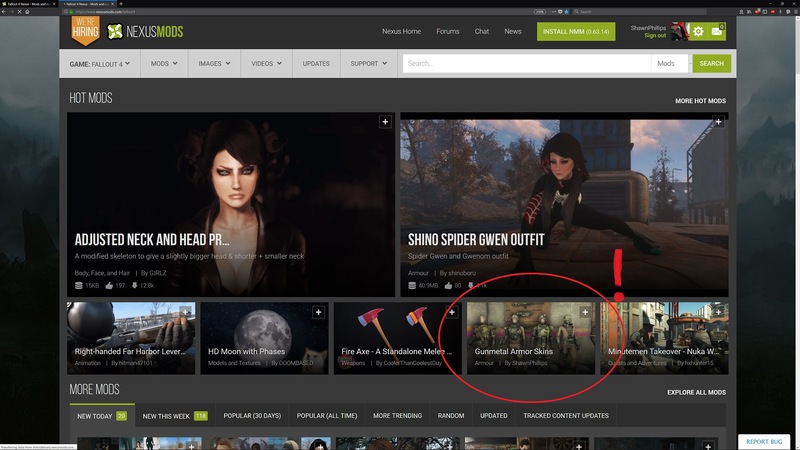 We made it to the Hot Files! 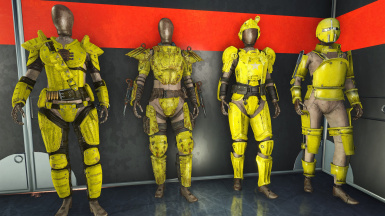 Thank you to everyone that helped me get there! 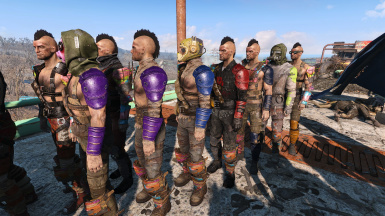 Xbox Version is split into multiple files to help with the 2GB mod limit. 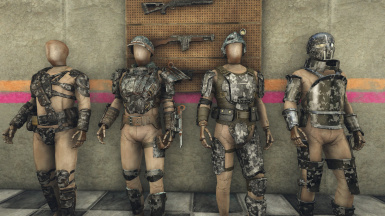 Letting players pick which packs they want. 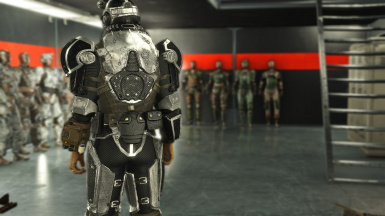 Precious Metals Pack Now merged with this pack!